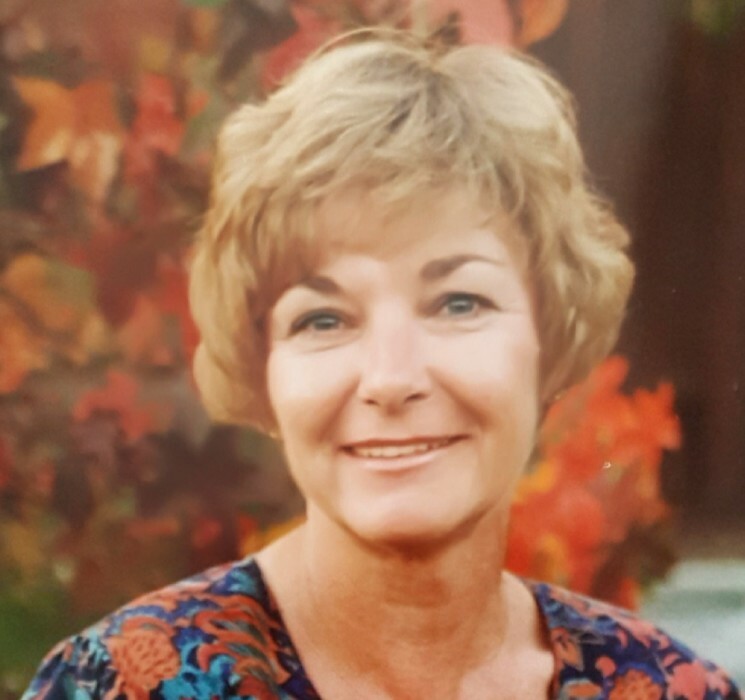 Linda Evelyn Stuart passed away on Saturday, April 6th surrounded by her entire family. Her husband Norman, her sons Bruce and Richard (Jay) and her much loved grandchildren Hunter (Lauren) and Annie. She had seen her brother John Bruce, her sister in law Mary Bruce and her nieces and nephews; Robert (Ida), Matthew (Nichol), Megan (Sam) and Katelyn (Davin) earlier in the day. Linda went peacefully after mounting a tough fight against kidney failure over the last year. The family would like to thank Tamara Lipori, Satellite/Wellbound and Lief and Kitty at Fresnius Kidney Care for the invaluable assistance over the last year. They kept her going despite all her health setbacks. We also thank the following at Kaiser Hospital, Santa Rosa: RN’s Vanessa and Peter and the rest of the staff at 4 West along with the Palliative Care team. They made the impossible, tolerable. Also, thank you to Duffy Conneely and his staff at Windsor Healdsburg Mortuary for their professionalism and care. Linda was born on March 2, 1947 in Kirksville, MO to Lloyd M. and Maria C. Bruce. Almost instantly her family moved back to San Rafael and she spent almost her entire life in Marin and Sonoma counties. Linda graduated from Terra Linda High in San Rafael and attended College of Marin in Kentfield. She married in July 1967 immediately moving to Ft. Carson, Colorado. The family moved back following Norm’s discharge in 1968 and set up housekeeping in Santa Rosa. She was very active in the Lehman School PFO holding various offices. As the boys grew up, she had more time and decided to go to work. She started her banking career with Bank of Sonoma County and subsequently with Westamerica Bank. She rose through the ranks from teller to branch manager of the Healdsburg branch. Following her retirement, she spent much of her time in her gardens as well as keenly interested in her grandchildren, with trips to Disneyland and Hawaii as they grew up. Always having a place for them in her heart as well as in her home. Following Norm’s retirement, they discovered cruising and had taken 3 cruises with Richard and Jay acting as tour guides. The family has decided on one last party for Linda. Naturally, it will be held in her garden at her home in Windsor, on May 18, 2019. Inquiries can be made to Windsor Healdsburg Mortuary for further details at 707.838.6000 or by visiting whcmortuary.com. Memorial donations in Linda’s honor may be made to the charity of the donor’s choice.